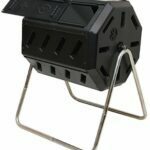 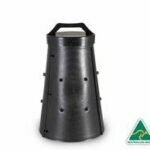 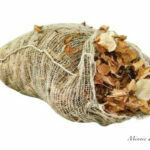 Welcome to our Outdoor Composter selections! 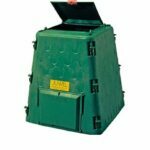 Choose any of our outdoor vermicomposting bins! 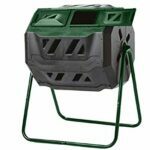 What better way to reduce the need for earth-destroying, laboratory- produced, chemical fertilizers than to accrue your own supply of environmentally- friendly compost! 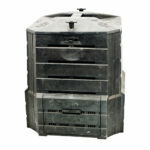 Have your pick of any of our composters, and just feed it scraps, trash, mail, and old newspapers. 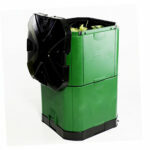 The composters will transform all of that unusable material into valuable compost! 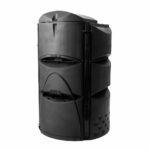 These “magic makers” will reduce your trash, reduce your need for chemical fertilizers, increase your crop yield, and most importantly, save the planet!